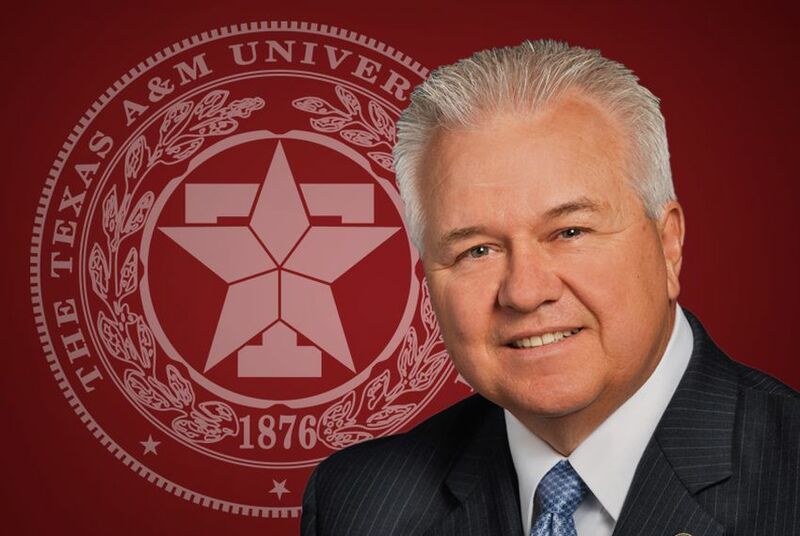 Texas A&M University System Chancellor Mike McKinney is stepping down effective July 1, 2011. "The time has come for me to step aside," he explained this morning in a memo to System employees. Former Texas A&M University System Chancellor Mike McKinney. McKinney is a former chief of staff to Gov. Rick Perry, former commissioner of the Texas Health and Human Services Commission and a former state representative. Just prior to joining the A&M System in 2006, he was senior executive vice president and chief operating officer at the University of Texas Health Science Center at Houston. Senate Higher Education Committee Chairwoman Judith Zaffirini, D-Laredo, said she talked to McKinney this morning. "My reaction was one of disappointment," she told the Tribune, "because I feel very strongly that he is the best chancellor that A&M has had, at least during my experience in the Texas Senate." Richard Box, the chairman of the Texas A&M Board of Regents, extended his appreciation to McKinney in an official statement. He noted that McKinney oversaw an era of expansion at the system, including the opening of two new universities and an increase in research infrastructure and expenditures.